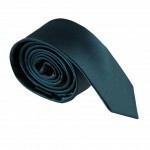 Click the button below to add the Amanti Italian Style Skinny Tie to your wish list. 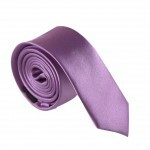 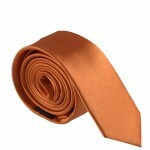 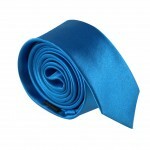 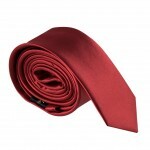 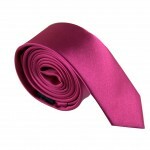 Keep your formal attire snappy with this trim and stylish men's silk necktie. 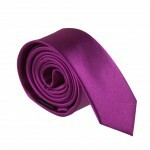 Tailored in pruned to a precise two inch cut, this handsome necktie makes a firm statement without losing the reigns of its understated elegance. 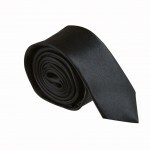 Simple, yet striking. 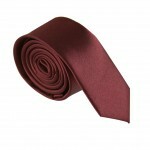 Distinct, yet versatile. 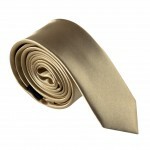 This, dear gentleman, is what we like to call a modern day menswear classic.